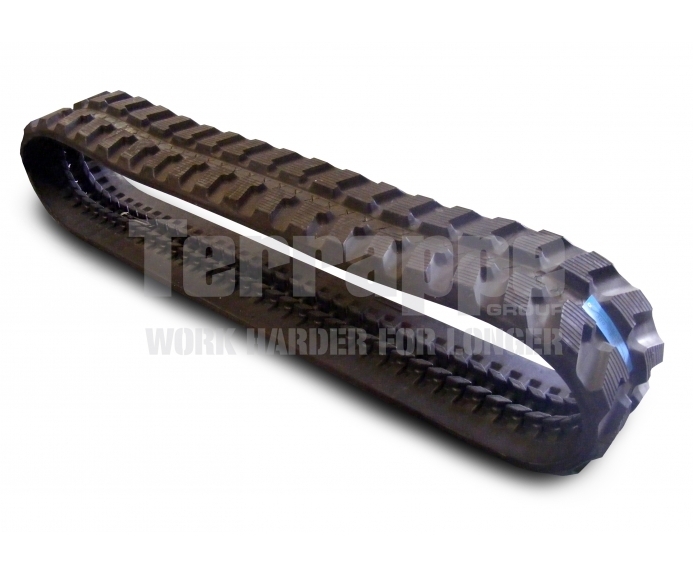 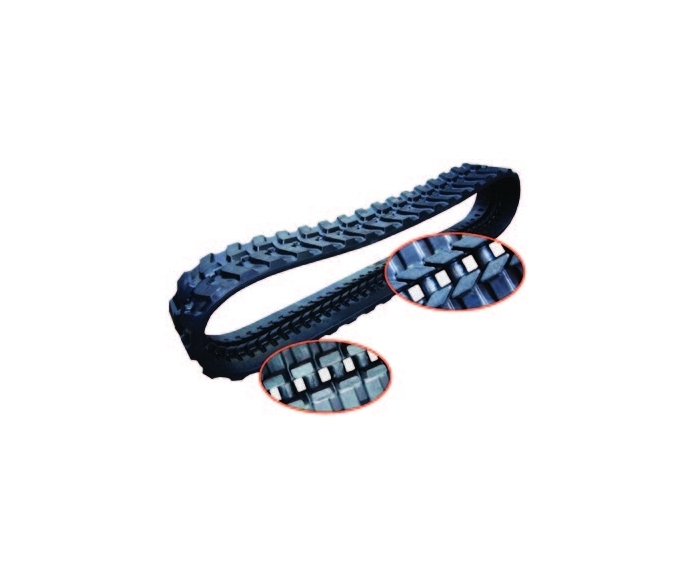 Terrappe stocks and sells Heavy duty Austrack anti- vibration excavator rubber track to suit Kubota U55-4 5 ton Excavators. Less stretching due to a high quality, high tensile corrosion resistant steel core with forged drive links. 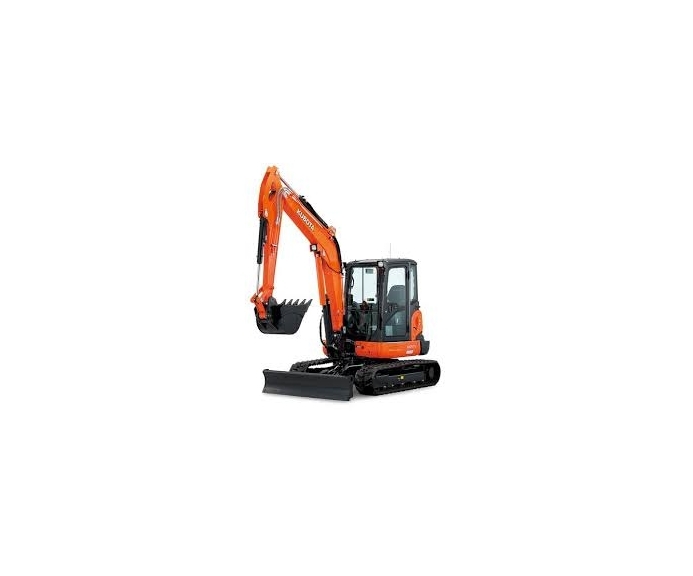 Peace-of-mind with our 12 month pro-rata warranty direct from the importer and distributor, no middle man and no excuses! 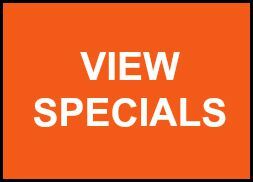 To discuss specifics and to get a quote, please phone our office on 1800 982 166 or send us a quote request.